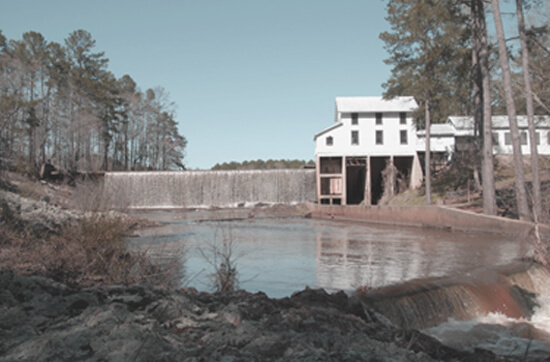 Experience the sounds of nature while visiting this early twentieth grist mill and museum. The park encompasses 741 acres with a 225 acre lake. Enjoy camping, fishing, picnicking, hiking, and other amenities. The museum houses early era milling equipment, as well as the historic water-driven gin and grist mill, still in operation. Hamburg became a State Park in 1968.